Conservatories installed by experts in Southampton With our expert knowledge and experience we can design and build any style conservatory. We offer the entire package from ground works to custom-made blinds in Southampton and the surrounding region. Are you thinking of buying a new conservatory? Talk to our experts. 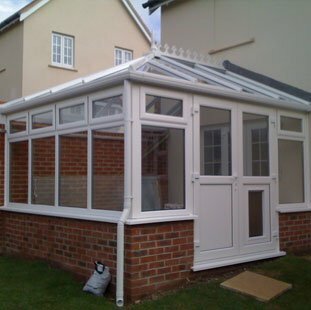 At P & K Lacey (Southampton) Ltd, we provide high-quality conservatories that will retain their look and build, presenting a wonderful addition to your home for many years to come. 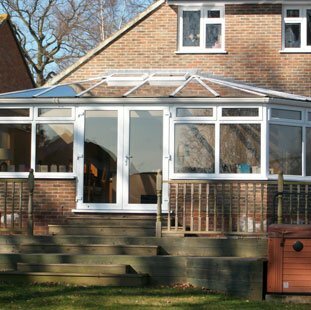 Our team of experts provide quality conservatory upgrades offering you a professional service at a great price. What makes our conservatories unique? At P & K Lacey (Southampton) Ltd, we provide a professional and comprehensive range of services including installation and renovation work for fascia, soffits, guttering works, doors, windows and various building services. 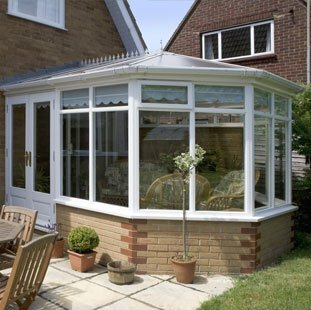 Contact our team of experts for complete conservatory care. We undertake and deliver high-quality home improvement projects. P & K Lacey (Southampton) Limited, registered as a limited company in England and Wales under company number 06846428.